Is the final result going to be a mass-produced, multiple use book? Is it a textbook or literary in nature? Is the original print document available electronically? Are there graphics (maps, charts or figures) to be included? What has been the past practice? 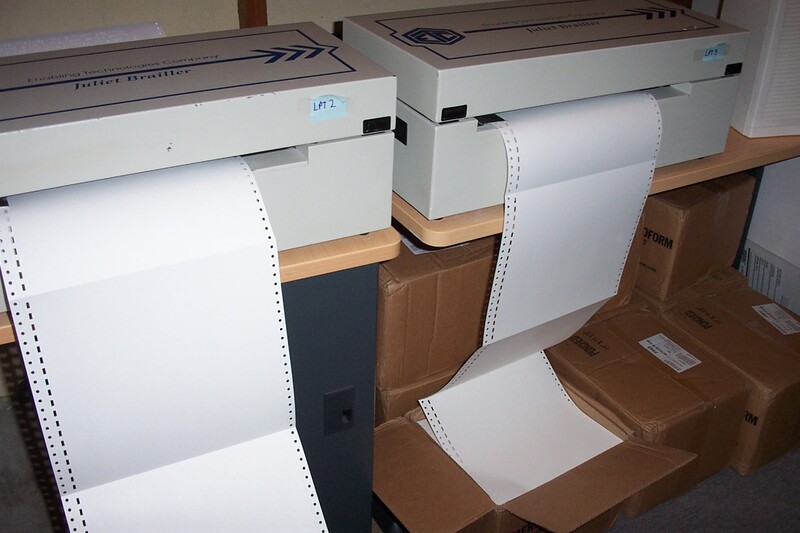 Until the advent of computers and electronic embossers, braille transcribers used Perkins Braillers to transcribe print material into braille when the book was going to be used by only one reader at a time or when thermoforming was going to be used to make a few copies for limited distribution. Large run books such as novels for the Library of Congress were created by punching the dots into zinc plates for use on a clamshell press or roller press to generate large numbers of copies. 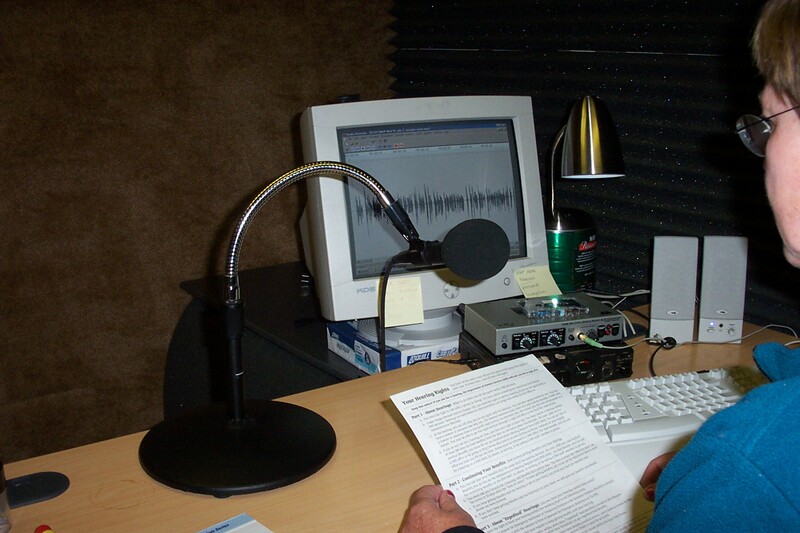 Since the advent of the computer and electronic embosser, translation software has allowed either transcribers or translators to work on a computer screen in a print mode, and then press a button to translate the document to braille. 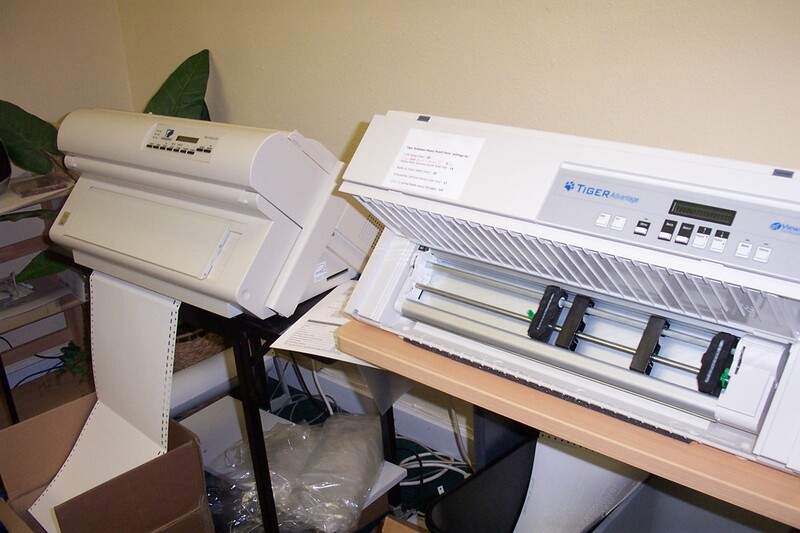 At that point, the electronic file could be sent to an embosser for rapid single or multiple copy preparation. In both these approaches, much labor was required. The source document was a hard copy book, so each letter and symbol had to be hand entered. When scanners and OCR software became both available and fairly accurate, those using computers could be much more productive than those using a manual brailler. 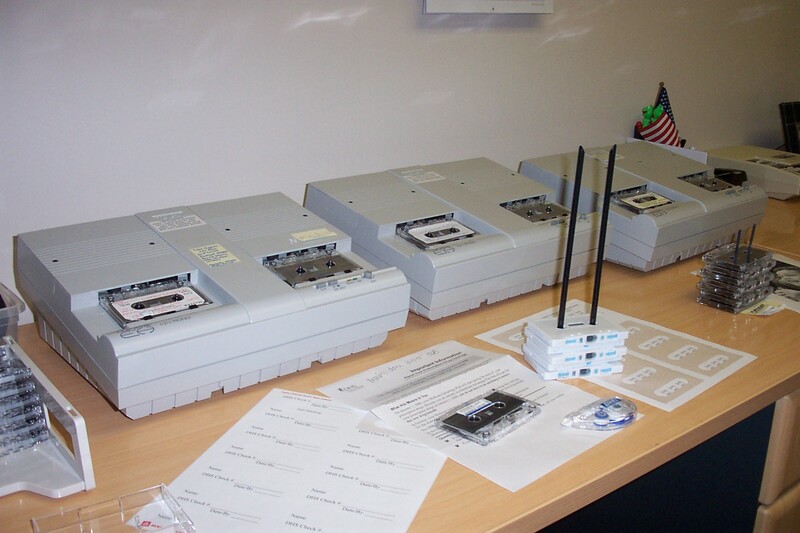 However, even the best scanner and OCR package left much hand entry to be done. Educators and institutions began looking to the publishers for electronic source documents. However, the embedded printer command codes, color instructions, and layout commands in those publisher files created disastrous problems for the transcription software. Without some sort of file export process, in fact, the files were useless. Since substantial economic pressure is being brought to bear on the publishing industry of textbooks by various states, major strides have been made in file export processes and in file import protocols within the transcription software. HTML, XML, and similar mark up languages have formed the basis of common ground between the publishers and transcribers. 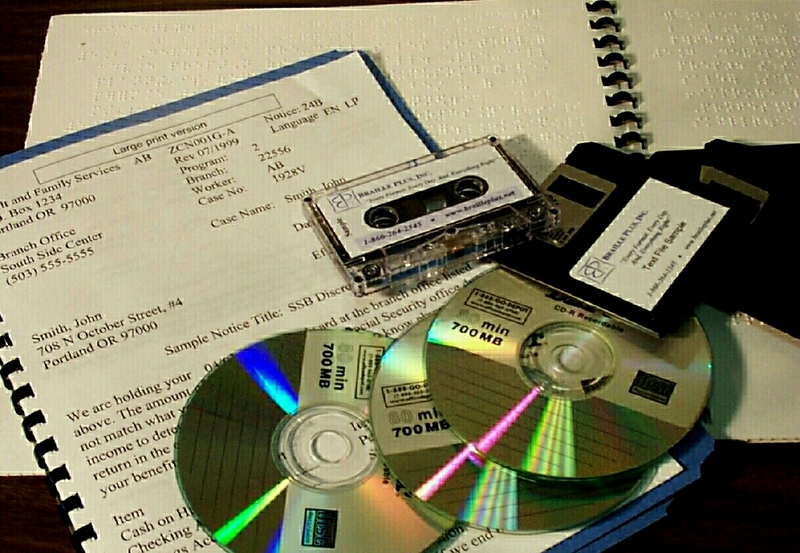 Some braille transcription software is specifically designed to work only with publisher files. Since most print graphics include vast amounts of information, any electronic file available from the publisher is likely to need simplification and separation into component parts. When the text and graphics have been transcribed, final production commences. 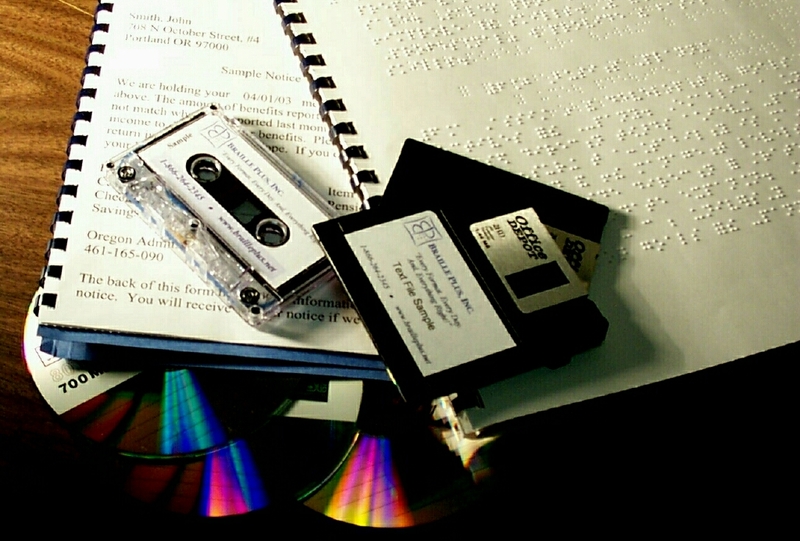 The types of bindings, covers, labeling and packaging are as varied in the braille industry as in print publishing.